TeamLeader software suite offers CRM, Project Management and Invoicing apps. While it does offer multiple apps in a single platform, critical factors like usability, learning curve and lack of integration of different apps makes it “not a good fit” for small businesses. 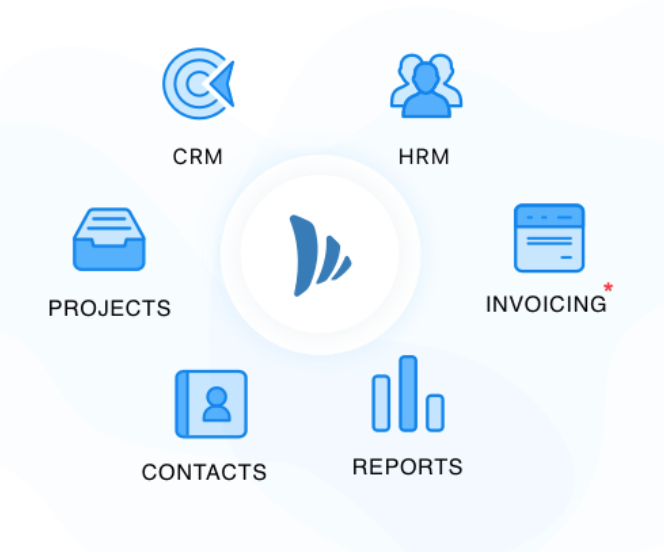 TeamWave provides out-of-the-box solution to help small businesses manage and streamline everything in their company (Project Management, CRM & HR) while maintaining a strong focus on usability. Why TeamWave is the leading TeamLeader Alternative. Small businesses need simple software that can provide most of the functionality out-of-the-box. Essentially the software should have a minimal learning curve, setup time and save resources (time and money). TeamWave has default set of tools (file sharing, discussion board, time log, etc.) inside each project. TeamWave has a specialised workflow to collaborate with clients or vendors. Just invite just one person from your client’s team and they will be able to independently add/manage their entire team. There is no discussion board in TeamLeader where team members can ask questions and seek suggestions. TeamWave’s discussion board facilitates brain-storming, gathers ideas and makes sure that everyone sees them. It helps the team to achieve consensus and keep important decisions on the record. TeamLeader displays all the tasks without any option to break down larger tasks into task lists. This approach is useful when you’d like to keep a set of tasks in a group. TeamWave has a section to view all the tasks from all the projects. 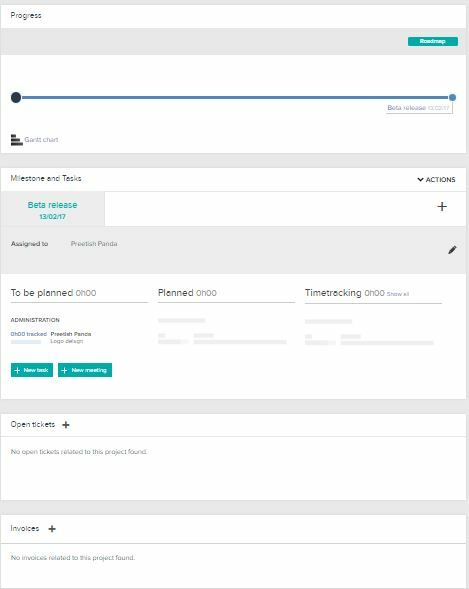 You can view the tasks for certain project by opening up the project and applying various filters. Easily breakdown large tasks into smaller tasks by grouping them in a task list. 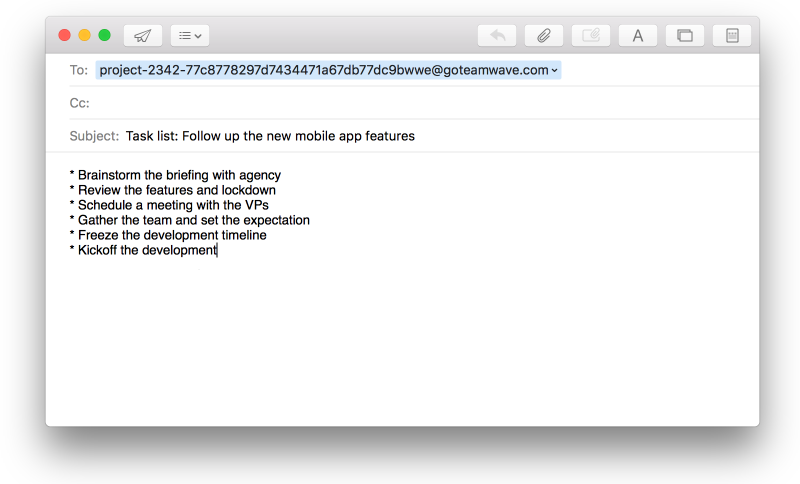 While both TeamLeader and TeamWave offer email storage in the project via inbox, TeamWave offers more useful options like creating discussion thread, adding tasklists directly via email. TeamLeader offers only list view of deals. It lacks the user-interface to provide compelete visibility of the deals across all the sales stages. TeamWave’s CRM is built around a proven sales pipeline management methodology. Note: TeamWave also lets you toggle between list view and time line view of deals. As TeamLeader’s sales management workspace doesn’t work on sales pipeline management methodology, it doesn’t let you create multiple pipelines inside “Deals” section. TeamWave offers you a pre-built sales pipeline with five sales stages that help you get started right away. Add additional pipelines from the same page and manage the sales stages as well. In the pipeline view you can simply select the pipeline you’d like to view. TeamLeader doesn’t offer any sales automation feature. Consider this scenario: If your organisation receives small volume of emails each month (say a few hundred emails per month) you can easily create new deals, contacts and link them. What if your organisation receives a large volume of emails each month? Adding deals manually and associating contacts will end up taking a LOT of time. To save time and avoid data entry TeamWave has built a sales automation feature – automatically create deals, contacts and link them simply by sending email to the ‘smart address’. TeamLeader has tiered pricing structure that starts from €25/user/month (without project management) and goes up to €75/user/month (with project management) when you select annual billing. These pricing plans restrict you from using certain apps. TeamWave has a straightforward pricing – $3/user per month. For annual subscription, the pricing is $2/user per month. All the plans get all the features and apps – absolutely no restriction. Projects and HR: Project admin can keep track of the performance of the employees along with appreciation received from clients and log them as private notes in the HR app. During appraisal these notes can be reviewed for better decision making. We’ll be providing tighter integration of CRM and project management app to help you directly convert deals into project and smoothly transfer all the required files. TeamLeader offers multiple apps in a single platform, but there is poor integration between CRM and Project management app. Along with this, lack of usability and crucial missing features don’t add any real business value (time and cost) to the customers. TeamWave is focused on providing solutions for mission critical business functions targeted only for small businesses. We provide minimal yet powerful feature set that anyone can use without significant learning curve.